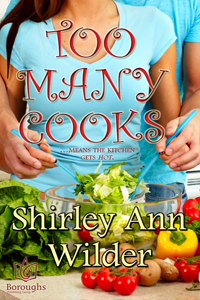 about your book, Too Many Cooks. things have to get hot. Club now and some friends, but there are times, I admit I get lonely. I don’t give up. I pride myself on being able to overcome problems. because I may very well be at the end of my life. persuasive. I’m not sure I have an enemy–unless of course you count this illness. My doctor says it’s nothing but I heard what he said. what’s right. I’ve always played by the rules. so handsome and …oh well, I’ve said enough. I am now, but I’m sorry I’m not as healthy as I used to be. the title would be in six words or less? the suburb of San Diego that is known as the jewel of the ocean. Misty — It describes what I feel when I’m with Gaetano. because I do like to stir things up. honey utensil with a special jar of organic honey. you have no pets, a story about a significant other will do. for a long time. He did dig up a few of my prize plants, however. do have red hair and you know what they say about a red-head’s temper. I meant to say to Marty and never did. they have made me a better person. say, that marriage never took place. I had almost a half-century with my soul mate. my life. I dream a lot of my plots and when I write, I become each character. the Highland Laird she heals. Is she a prize of war, or the prize of his heart? this fierce warrior who needs her talent, but wants her love. the next book, of course! situations that would never occur in my everyday life. a decade for me to settle on one and finish it. Typing “the end” was a revelation. A rite of passage. Proof that I could really do it. 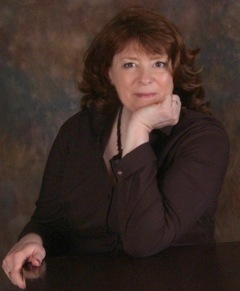 started on the lure of Ama-zon’s rankings, especially for a debut author! The same way most of us do – with chocolate! Or a glass of wine. Which of your books would you recommend to someone who doesn’t normally read your genre, and why? 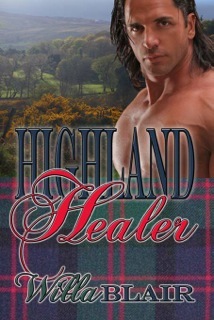 I’d recommend Highland Healer to anyone who enjoys a good story. would like the book because of the details of the invading army, the siege, etc. Another mentioned the pace and the page-turning action, along with the romance. romance, romantic sus-pense and science fiction romance. the big houses will have to woo authors with better royalties and more benefits. as soon as you finish this interview. What will you take with you and where will you go? as well as adding some new stops. Hallowe’en. All that candy! Did I mention I’m addicted to sugar? My favorite is Brach’s Indian Corn – the candy corn with the chocolate tops. it will hook you in the first few paragraphs. Orange – all shades from light and bright to deep and burnt. I’m always ready for lunch or dinner out. When I’m alone, I read, write or nap. You’d never be able to tell, but I enjoy city life, at least in small doses. If I could be consistent I’d be dangerous! 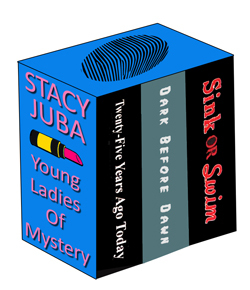 about your new release, the Young Ladies of Mystery Boxed Set. and meet teenage psychic Dawn Christian, who discovers that ESP spells D-A-N-G-E-R.
3 books in one download. and her young adult psychic thriller Dark Before Dawn, in one bargain-priced download. need to call SOS for real. only people who have ever accepted her. 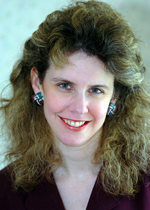 her duties is compiling the 25 Years Ago Today column from the microfilm. hoping to gain some income through endorsements. 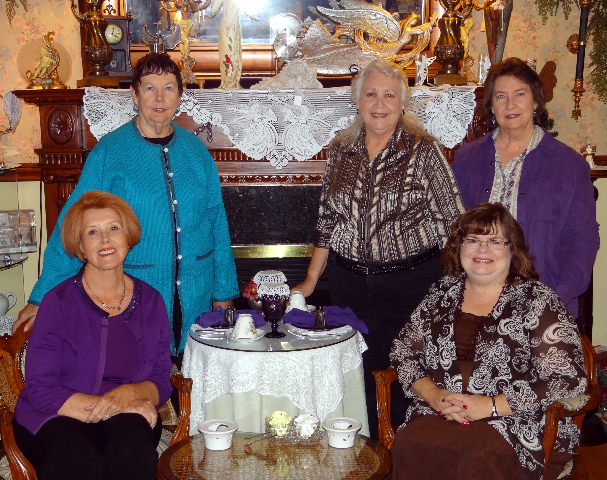 psychic who gets involved with a fortuneteller mentor. 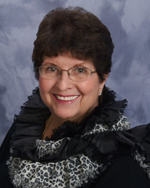 on social networks such as Twitter and Facebook, as well as with many author groups. as I was tied to the concept of holding a printed book in my hand. Boy, was I wrong! toward e-book consumers via social networking. of music groups and TV shows and movies that today’s kids wouldn’t identify with. aware that someday it will be out of date. more, and take more time to relax! What does “balance” mean to you as a writer? in addition to being a full-time author. it as it was in the mystery section and they don’t usually read mystery novels. romantic comedy, and occasional young adult novels. Christmas lights. It’s a nice time of year. as the ball went down on the television. I’m always ready for a good book. When I’m alone, I like to blast music very loud. You’d never be able to tell, but I’m very introverted. short story spin-offs for my books! 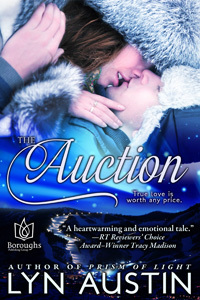 auction and buys back her ex-husband for a week. the hundred-year-old home they bought shortly after their marriage. Or so he thinks. to their divorce, but he does have to…well, deliver. just give the hell up and walk away. as I’ve been working behind the scenes here to get her and Michael back together. find what they had but once in a lifetime. still active, if ya know what I mean. do you think the title would be in six words or less? personality and lifestyle, what type of products would be sold there? like solid furniture and well-made tools. with a pet. If you have no pets, a story about a significant other will do. want to hear the answer. I’m always ready for a little nooky. You’d never be able to tell, but I’m really an up-standing citizen. of hours of sheer enjoyment by escaping into the depths of a good book. 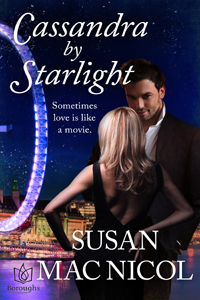 about your book, Cassandra by Starlight (The Starlight Trilogy). of an up-and-coming star of stage and screen. romance will always find its happy ending. Bennett is 37 years old. for companies. She is 47 years old. each other and provide what the other needs. important part of writing for you? read that flowed well and made the reader feel comfortable. only fiction and you can make anyone do anything you want to. 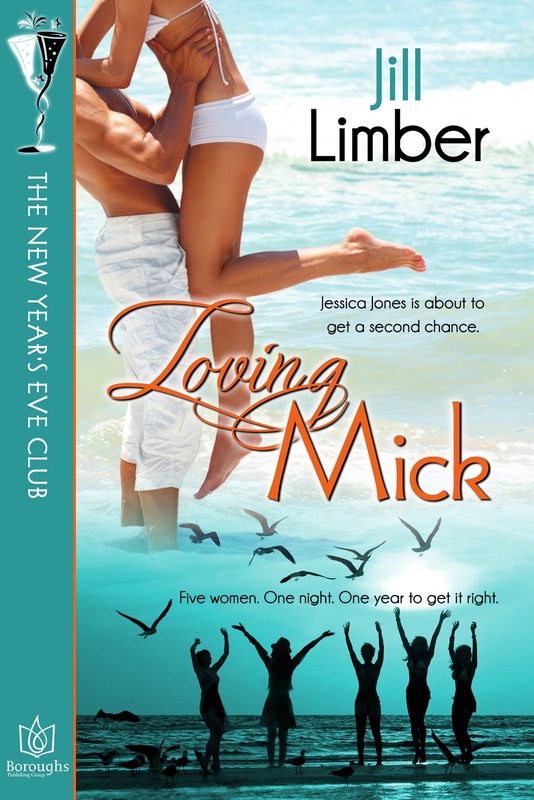 good contemporary Romance story about love and magick at Christmas time. defining age, look, what they did and a very brief description of their character. characters developed and I thought of the next line. the man whose grim experience formed some of the basis for my book. I had to get out there and learn everything I could about the art of social networking. build my ‘community’ and draw readers into my books. outside of writing with deadlines and writing muses? I accomplish this, then I think I’ve done what I set out to do. and I think a beautiful castle overlooking this area would suit me down to the ground. blunt instrument as that describes me so well. I suppose a hammer is the best fit. is having a well deserved rest. I’m always ready for bedtime. When I’m alone, I live in my own head. saviour who helps her overcome both her fears and the demons from her past. Jessie to play for keeps? caring, and I find that flattering. Do you have a weakness? (If so, what do you think it is? with matters of the heart. Once burned, twice shy is the phrase that comes to mind. me it’s anger. I’m acting like a bad girl and having a lot of fun! pretty and organized. Or a bookstore for children and adults. If you have no pets, a story about a significant other will do. house the lady had taken days to decorate. I’m always ready for a dinner out. When I’m alone, I read Romance novels. I love happy endings. You’d never be able to tell, but I’m really scared inside.